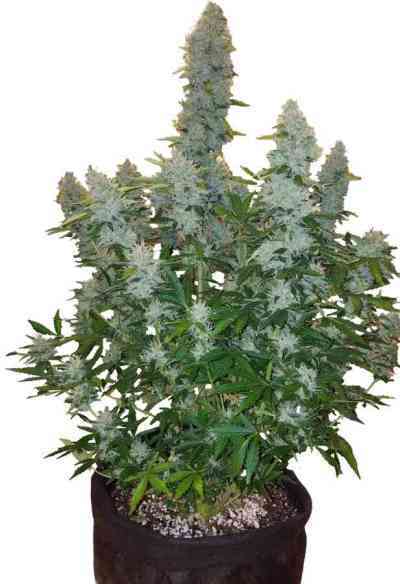 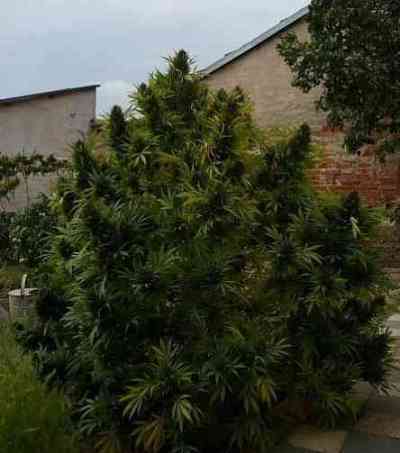 This is a popular strain amongst outdoor growers, a fast-growing and quick-flowering plant that requires very little attention in your garden. 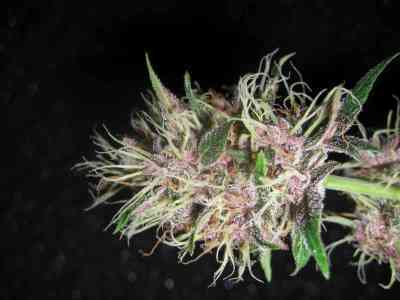 This is a classic Dutch strain that grows very easy and is a perfect strain for first time growers. 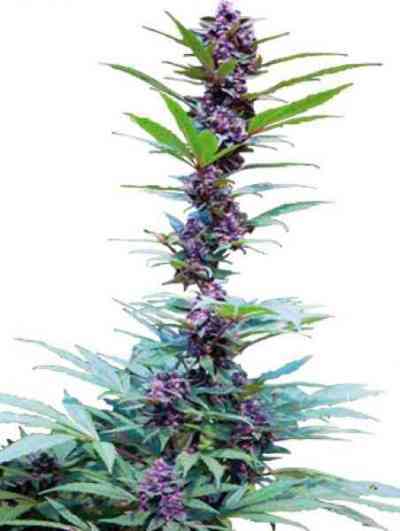 Lots of purple coloured buds with a nice mellow high.